Another one long in the making. 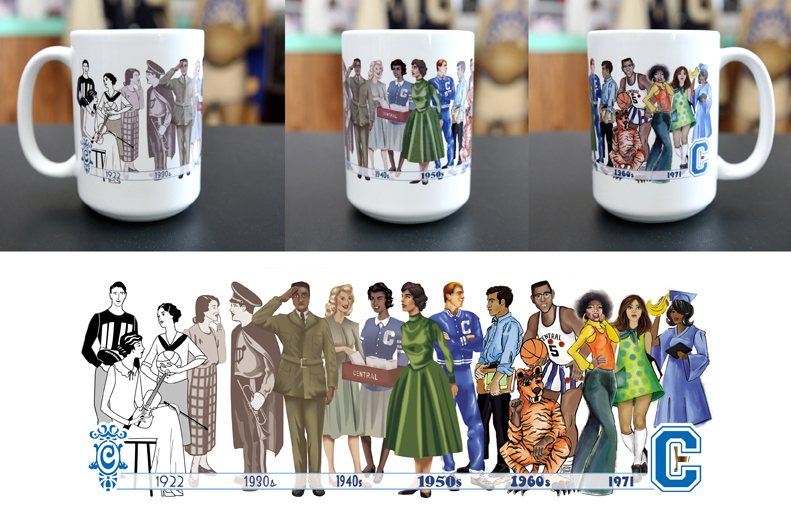 This merchandise item was drawn by illustrators Jessica Norton and Emily Jenness. I originally designed it a year ago.